A big part of what has made Palio’s a success is our involvement in the communities around our locations. We love getting to know the loyal customers that visit our restaurant and being able to help give back when they ask. We have hosted school fundraisers, charity luncheons, and countless other events to help do our part to support each community we are fortunate to be a part of. With individual owners who are local to most locations, it is only natural that our stores take an interest in the livelihood of the local organizations. Is your organization looking to host a fundraiser? 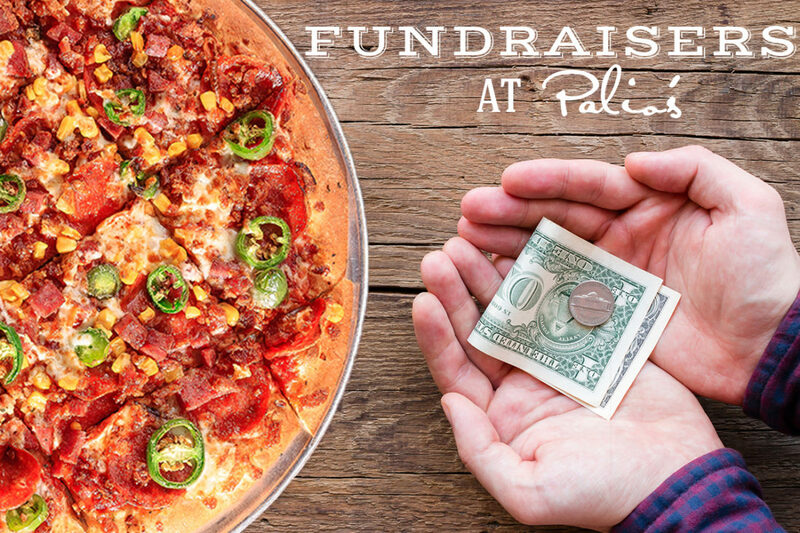 If your team, group, or organization is looking to host a fundraiser, contact Palio’s and ask how we can partner with you to make sure your event is successful. Click here to fill out our contact form or call your local Palio’s location today!